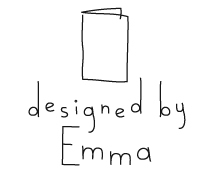 Graphic designer and illustrator of children's books. Since becoming a Mummy I now work freelance, when I can fit it in around my 3 year old daughter Nora and 9 month old son Woody. © Really Decent Books 2013. Welcome to my portfolio of work. © Really Decent Books 2012.